Top Russian, Turkish diplomats to discuss passport-free travel for Russian nationals during Lavrov's visit to Turkey. 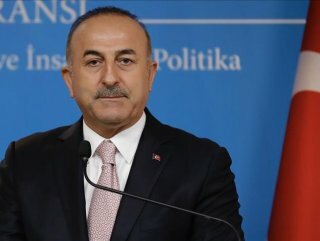 Turkey and Russia have been in talks to allow Russian nationals to travel to Turkey without a passport, the Turkish foreign minister said Monday. 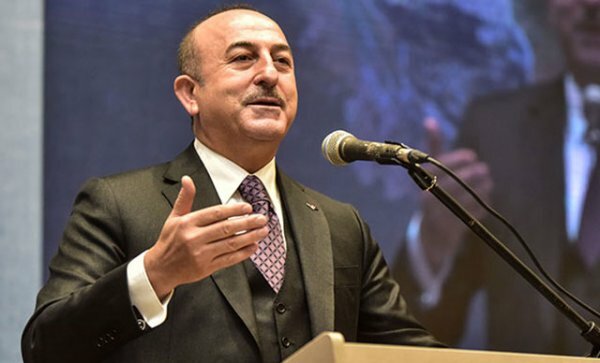 "WE WILL ALTOGETHER GO TO MOSCOW"
"We’ve started meetings in order to pave the way for the Russians to come to our country [only] with their ID cards, without a passport," Mevlüt Çavuşoğlu told Anadolu Agency. "Russian Foreign Minister Sergey Lavrov is coming to Antalya on March 28 and we will discuss these in detail in Antalya. Then, we will altogether go to Moscow on April 8," Çavuşoğlu said. Last month, Russia’s president signed a decree to lift visa requirements for Turkish service passport holders and truck drivers traveling to Russia. The new rules are also valid for Turkish citizens with special passports on short-term business trips, including those to diplomatic missions and consular offices, as well as professional drivers transporting international cargo.